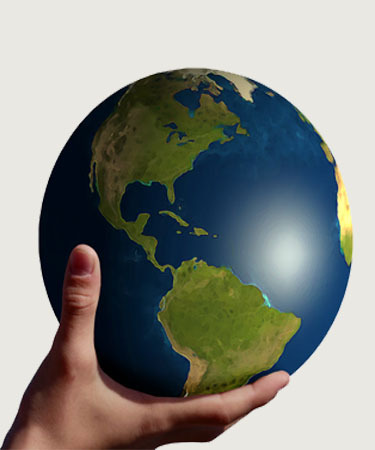 BBT Translation Services provides professional certified translations for immigration, education, employment and more. 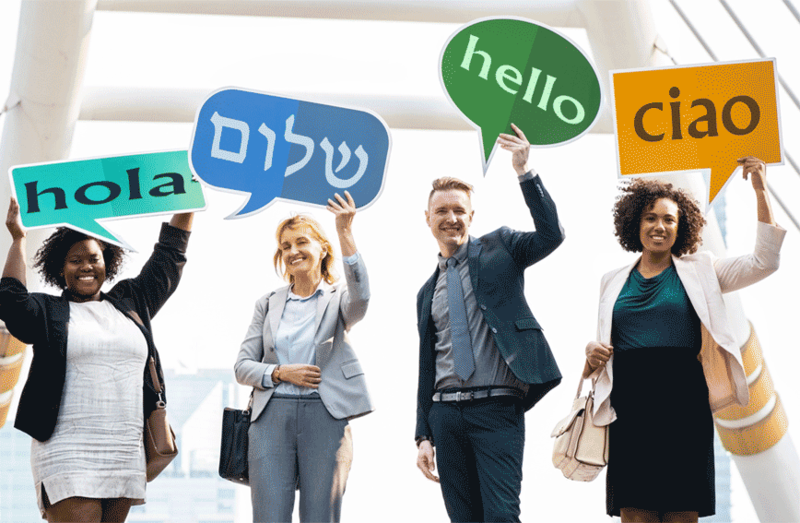 A leading translation agency located in the United States translates any type of document from and into any language such as Hebrew, Spanish, Portuguese, Italian and many more. We provide professional certified and notarized translations with an Affidavit of Accuracy of any document for any purpose. Professional, reliable and certified legal translation of agreements, claims, leases, contracts, wills, certificates, power of attorney, legal forms, etc. Financial translation of financial statements, paystubs, pay-checks, Form 106, receipts, profit and loss statements, bank statements and more. Translations offered with a Certificate of Accuracy. 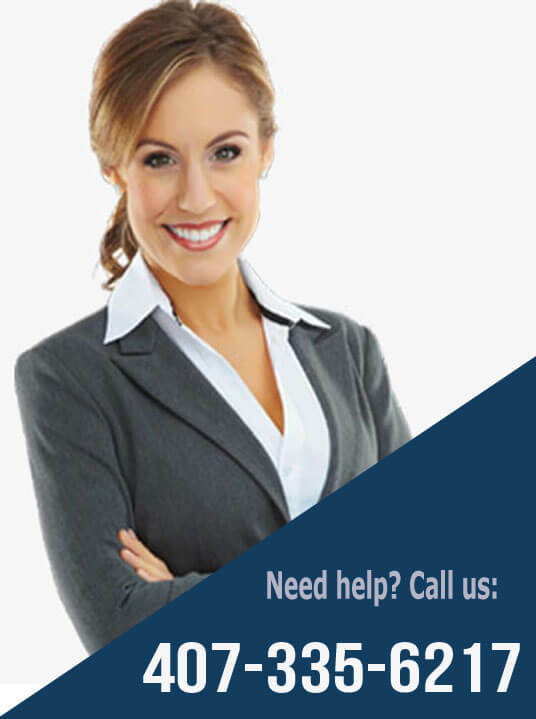 Contact us to get more information by phone at 407-286-5978 or e-mail us. We offer official translations of civil records such as birth, marriage, divorce and death certificates for any purpose. The translations of banking records, paystubs, tax forms and any other financial document are done by professional and experienced translators. 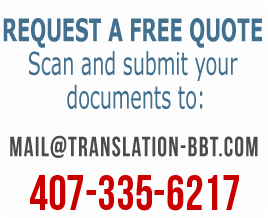 BBT Translation Services specializes in Certified Translations. 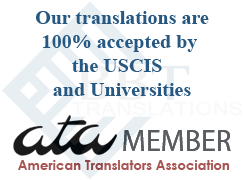 We are members of the ATA - American Translators Association. Our Certified Translations come with an Affidavit of Accuracy. This Affidavit can be also Notarized. If you did not find the answer on this site, please call us and we will make sure to clarify all your doubts. The translation process at BBT is very simple. We do not need your original documents. Please e-mail us a nice image (scan or picture from your smartphone) and we will use that for translation. Once the translation is ready you will receive a PDF file via e-mail and if you need the originals - we can mail them out to you. 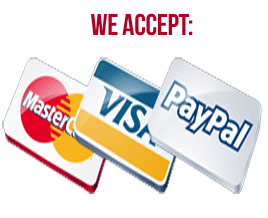 We provide professional, accurate and official translations for any purpose. The translations bear an Affidavit of Accuracy. Notary signature is available upon request. You can trust us when you need an urgent translation of a document. We can distribute the work between more than one translator to follow your schedule and deadlines. BBT offers translation of many business documents such as articles of incorporation, agreements, licenses and more. We are a translation agency that provides translation services over the internet. There is no need to come to our office. We offer professional translation of any financial document: such as bank statements, financial statements, tax forms, form 106, paystubs and more. We follow the standards of the USCIS for certified translations and we guarantee that our translations will be 100% accepted. Hire us to translate your legal documents. We translate contracts, court documents, divorce decrees, adoption papers and more. 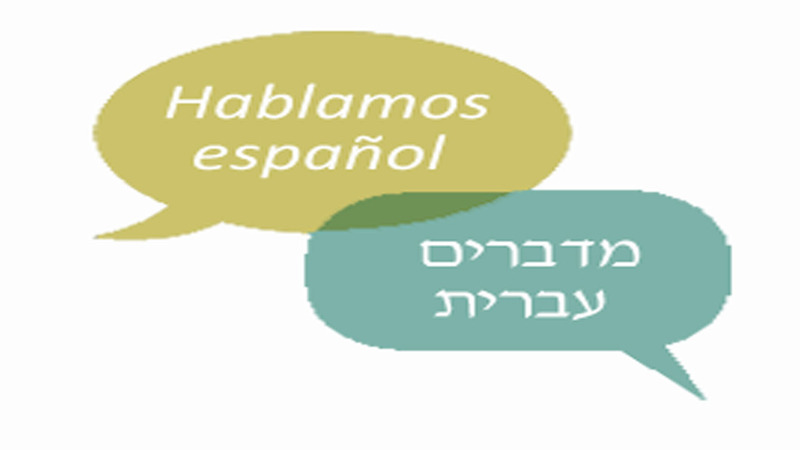 We translate all the languages but we specialize in translations from and into the Hebrew language. When you call the office you can talk in Hebrew with our representatives. We translate all the languages but we specialize in translations from and into the Spanish language. When you call the office you can talk in Spanish with our representatives. 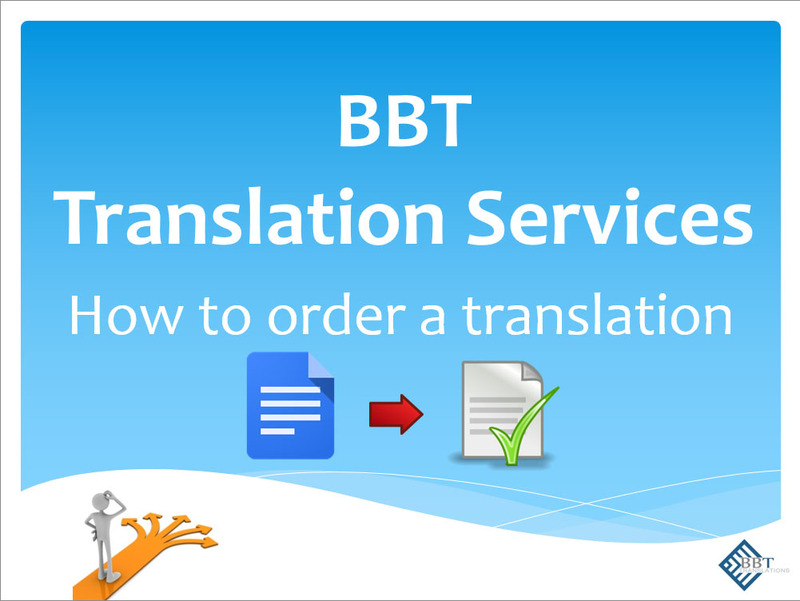 Here at BBT, we know that ordering a translation is not something that you do every day. Therefore, we have simplified the process. 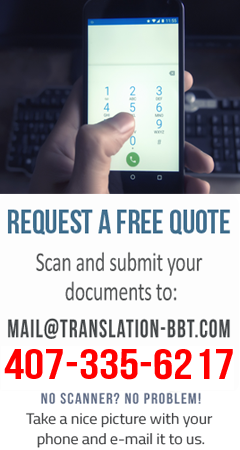 To request a quote or to order a translation we will need: a nice picture or scan of your document. The correct spelling of the names that appear in the document, your mailing address and a contact telephone number. We will send you an e-mail with the quote within minutes and if the terms are accepted we will translate your document and e-mail it to you as a PDF file. If needed we can also mail it out to you so you can have the originals in your hands. Accurate, certified translation. My translated documents were accepted without an issue and their response time is very quick too. Accurate translation, a real life saver! I needed my mother's documents translated from Spanish to English and was in a pinch for time. I received the attention you normally wouldn't expect to receive anymore - personalized, warm service and an incredibly quick turnaround to boot! Would highly recommend - the quality of the work was fantastic. Really fast and professional company! Translated my transcript through them. I will definitely recommend them! Use one of the links below to contact us. We strive to provide the best certified translation that you expect to get. I was provided a fast quote, prices were the lowest out of all the services I contacted. Very prompt and efficient service. Would use their services again and would not hesitate to recommend to others.